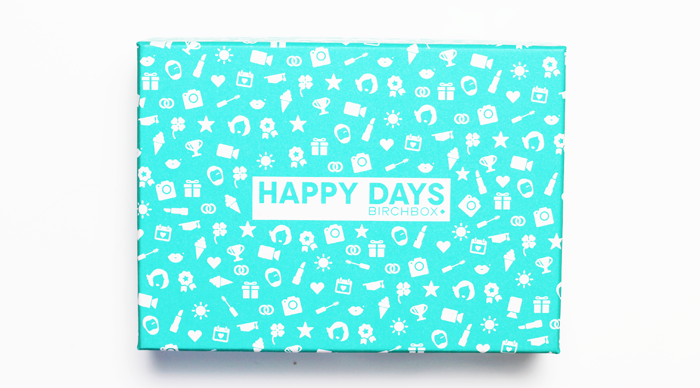 Birchbox* were my favourite subscription service for quite a while, but I don't think their last couple of boxes have been the best. It must be a logistical nightmare trying to source products for these boxes though so on the whole I don't think they do too badly - there's always variety, which for me is one of the most important things. I liked doing a beauty box roundup post last month, so I'll be back towards the end of the month with another one, this time with my thoughts on the products themselves and how much use I get (or don't get) out of them over the next couple of weeks. My favourite thing so far is the little sample of the Benefit It's Potent Eye Cream. I'm always on the search for the perfect one and although I'm not sure it exists, I'm quite enjoying trying new ones. I also really like the Urban Fruit lifestyle extra - even Ralphie hopped over and stole one & he's particularly fussy when it comes to fruit so I think it's a winner. The ModelCo mascara seems really gloopy and the Jane Iredale Just Kissed Lip Plumper is a little too brown toned to work against my skin tone, which is a shame but I'm sure I'll find someone who will be happy to take it off my hands. On first impressions it's not the most exciting box, but maybe by mind will be changed if I'm wowed by a few things. Thanks for the great review, Jennie! I gave up on Birchbox months ago as I was getting little bits of things that I just didn't ever try for one reason or another but maybe I should give 'em another shot. I'm not blown away by this box! Which is a shame, I normally like Birchbox! Not a bad little box but I don't think it's worth the subscription fee! I love the Benefit Eye Cream & have been few a few sample pots. I think Its time to purchase the full size. I don't think this is a knock it out of the park box but there are a couple of great things in there. So hit & miss these days. 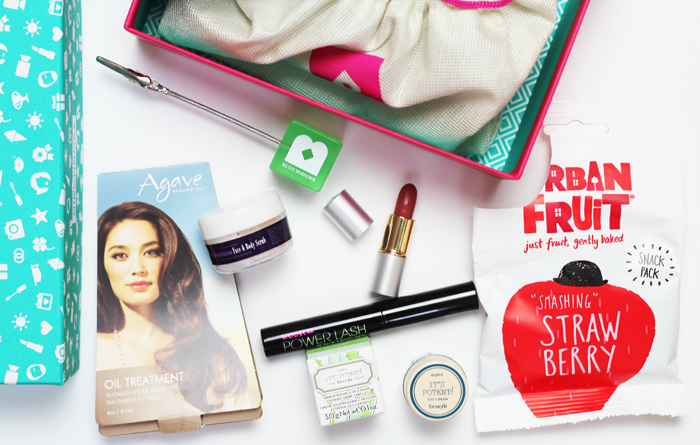 I keep debating whether or not to sign up to a beauty box again but I'm not sure. It's so much fun receiving samples. I would love to try a Jane Iredale lipstick! The only little sample I have is one I received in my first beauty box, Joliebox back then. Please do let me know your final thoughts on the mascara! Did you not receive the Beauty Blender? I thought all boxes would receive it in Sept?